Dr Courtney Maeda was born and raised in Hilo, Hawaii. After graduating from Beloit College with a degree in Chemistry, she went on to attend veterinary school at the University of Pennsylvania and graduated with her VMD degree in 2004.  Before joining the team here at San Bruno Pet Hospital, she spent the last 10 years working in a private small animal practice in New Jersey and New York City. Wanting to be closer to her family, most of who still reside in Hawaii, she and her family relocated to the Bay Area. 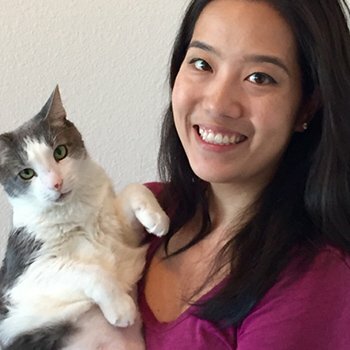 Her special interests include internal medicine, surgery, and new kitten and puppy visits, where she gets to meet her patients and their families early on and continue to care for them throughout their lives. She is excited to be a part of the San Bruno family. In her free time, Courtney enjoys spending time with her husband and son and their two cats, Lowell and Kirby. She also enjoys baking and finding new restaurants in her newfound neighborhood.